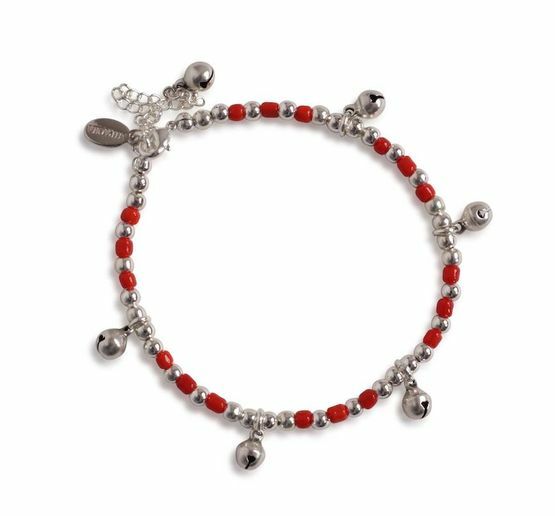 Our Anklet collection is inspired by the colorful elegance of Peruvian Women. 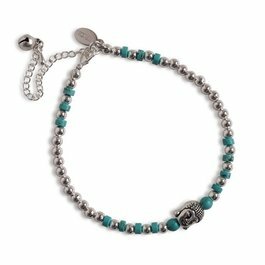 These limited editions are made of unique findings from all over the world. Every piece is handmade and created with love.